2014 was an amazing year. AMAZING. And you were a part of what made 2014 so amazing. Here are a few of my favorite moments from each photo session this year! And of course, can't forgot about all of the adoptable dogs I got to photograph! And...2015 is already shaping up to be pretty epic around here! 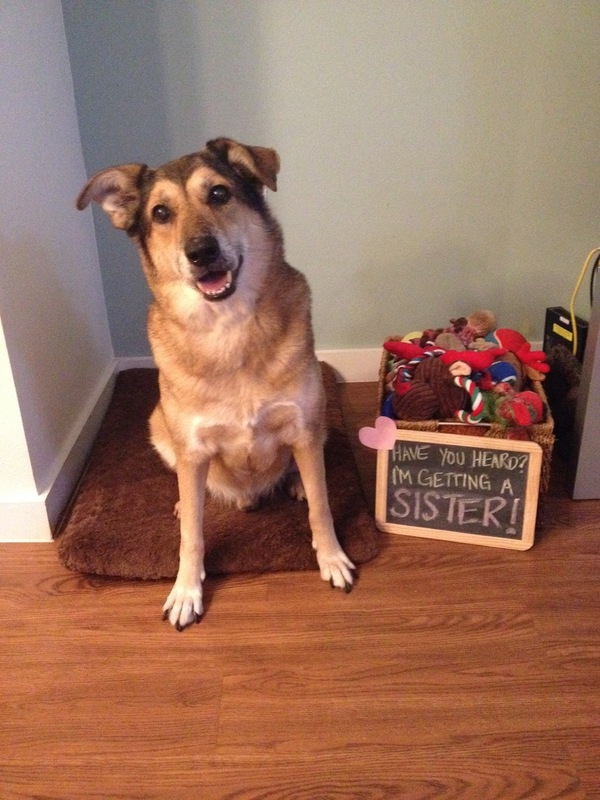 Winston wants to share a photo with you...he is getting a sister this spring and we could not be more excited!